Convolutional neural networks (CNNs) performance has increased considerably in the last couple of years. However, as with most machine learning methods, these networks suffer from the data imbalance problem - when the underlying training dataset is comprised of an unequal number of samples for each label/class. Such imbalance enforces a phenomena known as domain shift that causes the model to have poor generalisation when presented with previously unseen data. 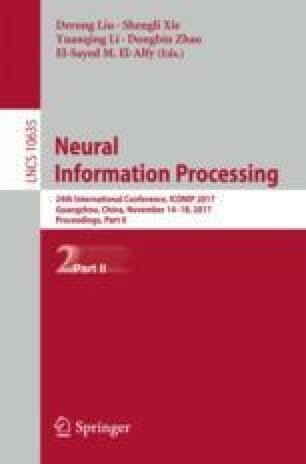 Recent research has focused on a technique called gradient sign that intensifies domain shift in CNNs by modifying inputs to deliberately yield erroneous model outputs, while appearing unmodified to human observers. Several commercial systems rely on image recognition techniques to perform well. Therefore, adversarial attacks poses serious threats to their integrity. In this work we present an experimental study that sheds light on the link between adversarial attacks, imbalanced learning and transfer learning. Through a series of experiments we evaluate the fast gradient sign method on class imbalanced CNNs, linking model vulnerabilities to the characteristics of its underlying training set and internal model knowledge.